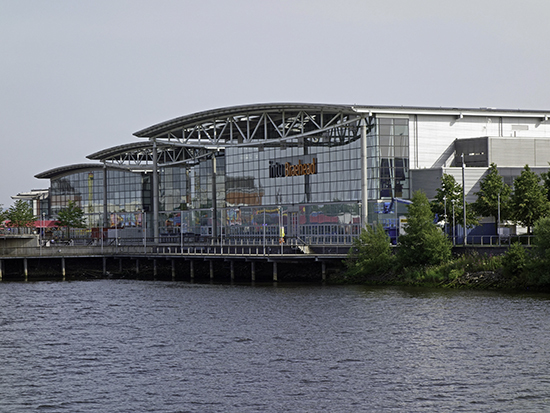 Braehead Shopping Centre comprises of 98,474 m2 of retail and leisure floorspace, and even incorporates an arena and an ice rink. An important landmark in Glasgow, Kite Glass was delighted to be selected by Glazzard (Dudley) Limited to supply glass for this prestigious project. The development included the design and installation of 12mm clear infill balustrade panels, 19mm clear structural balustrade panels, both flat and curved, and lift shaft glazing. The processes applied to the glass encompassed heat soaking, edge working and drilling.